Parents of children aged two and three are being reminded that they can help protect their little ones from flu this winter with one simple free nasal spray available from their GP. Anyone aged over 65 or with an existing long term serious health problem is also eligible for a free flu jab. Merton children aged two and three, alongside children in the reception class and in school years 1, 2, 3 and 4 will all be offered a free nasal spray vaccination this year. Parents of pre-school children are being contacted by their GP Practice while the older children have been offered the vaccine at school. Nurses are currently visiting Merton’s primary schools. 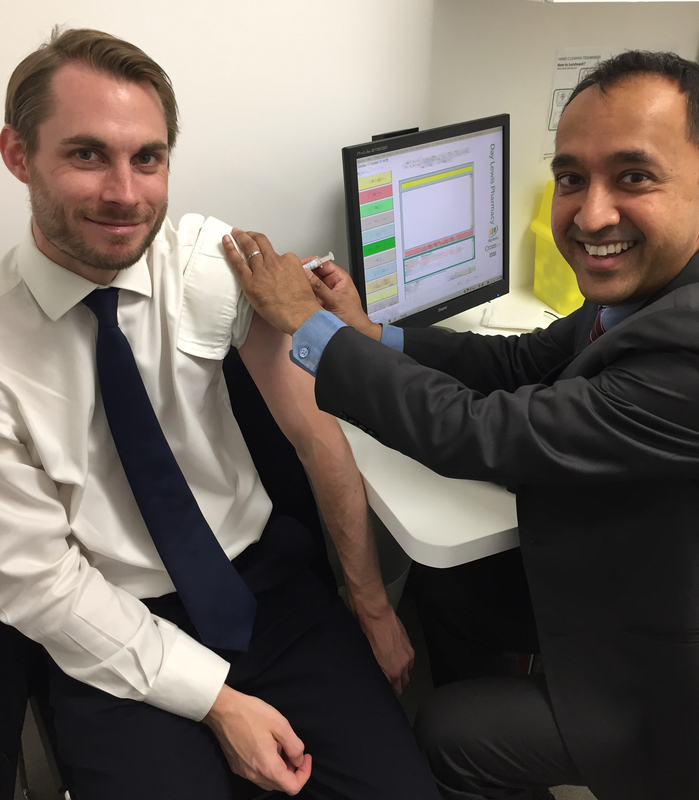 Merton Clinical Commissioning Group (CCG) and Merton Council are working together to support this year’s Stay Well This Winter campaign, led by NHS England and Public Health England, which aims to encourage anyone eligible for a free flu jab to get vaccinated. The flu virus spreads easily and quickly, infecting both adults and children alike. This can lead to days spent in bed rather than being at work or school, causing considerable inconvenience for the whole family, not to mention putting more vulnerable family members at risk. If you think you or your child needs a flu vaccination, check with your GP, practice nurse or local pharmacist. They will be happy to help.